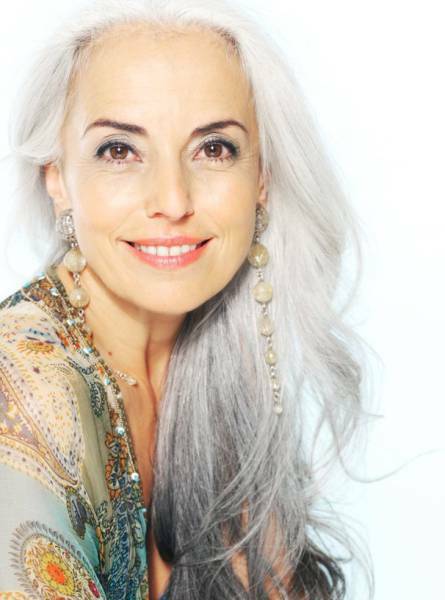 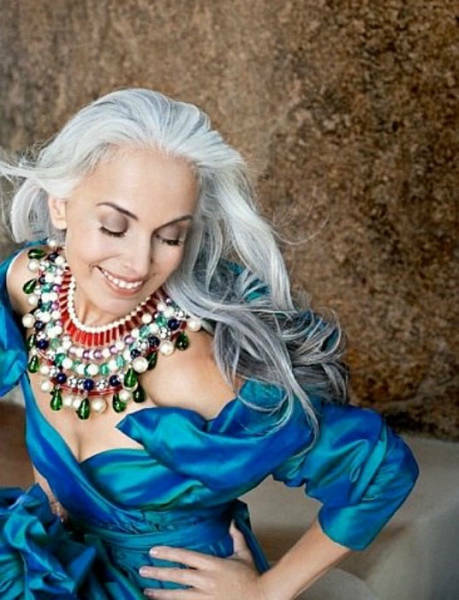 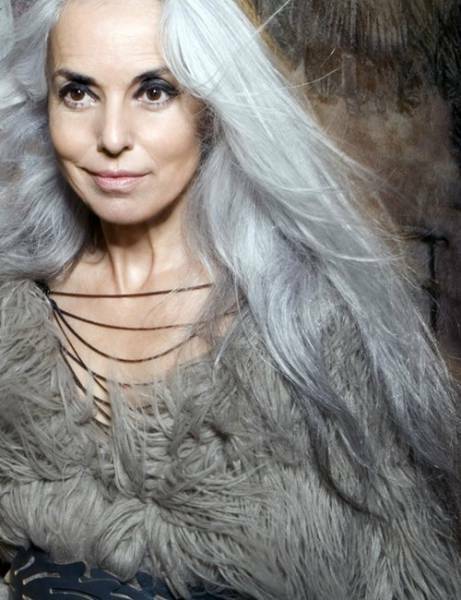 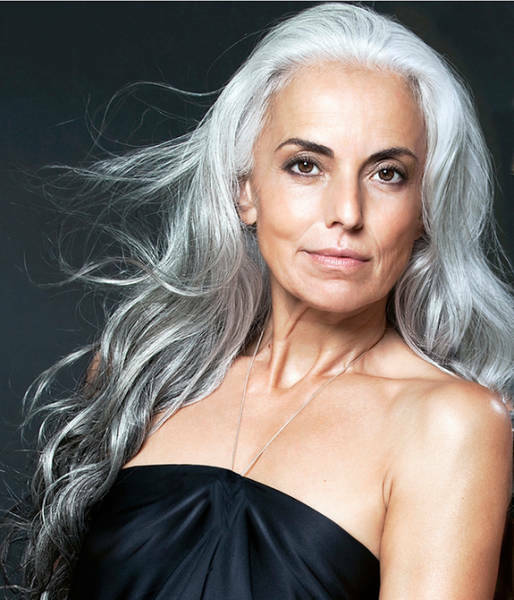 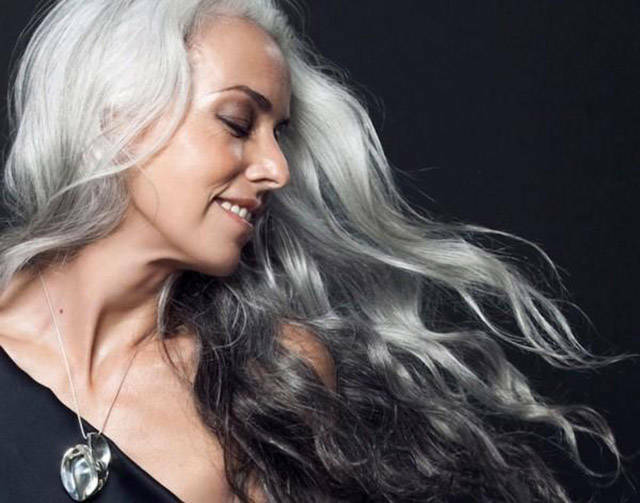 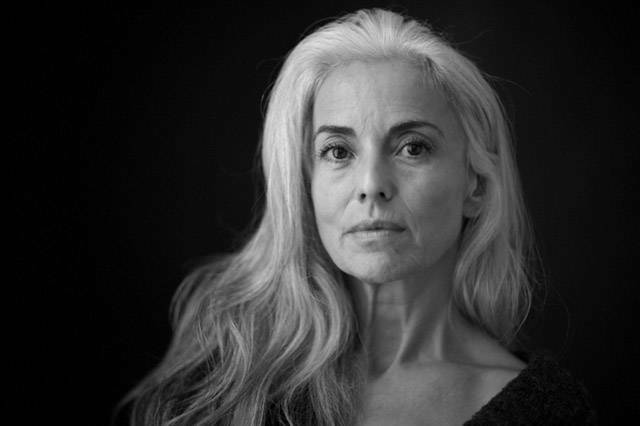 Yasmina Rossi is a French born fashion model who works for international brands like Macy’s, AT&T, and Mastercard and at 59 years old she is breaking all the rules for what it means to be truly beautiful. 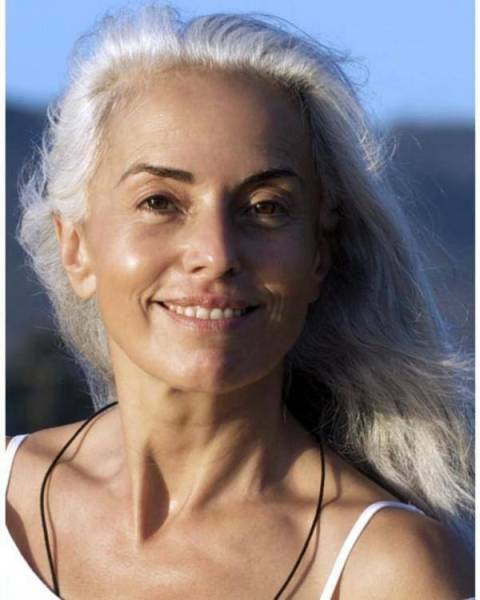 She claims a healthy diet and minimal exercise are the secrets to her good looks and she always “goes with nature” when it comes to her body. 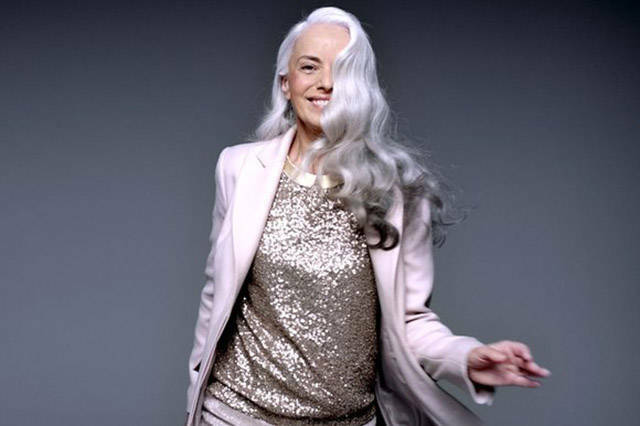 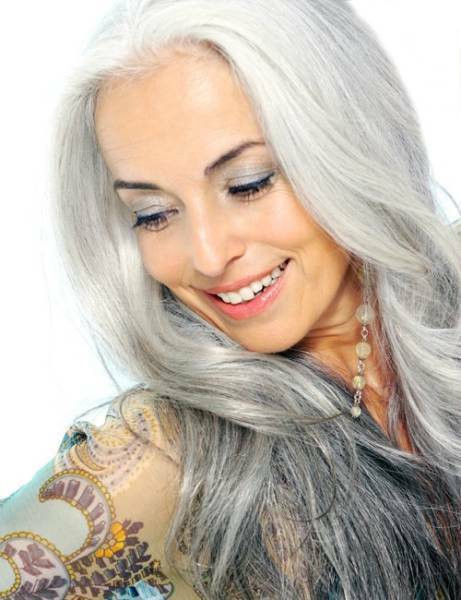 0 responses to "This Aging Fashion Model Is Still Strong Competition for Girls Half Her Age (20 pics)"